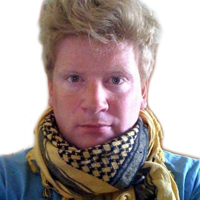 Tom Marsh grew up in New Zealand and was educated there and in England. 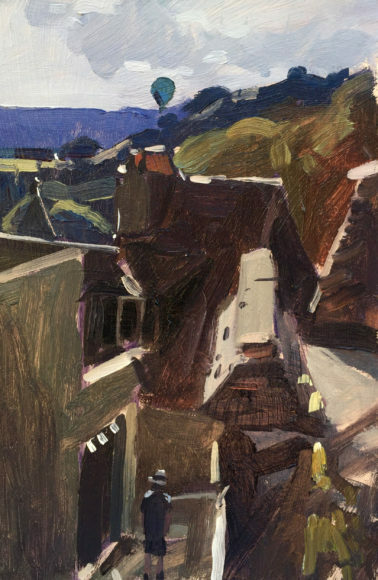 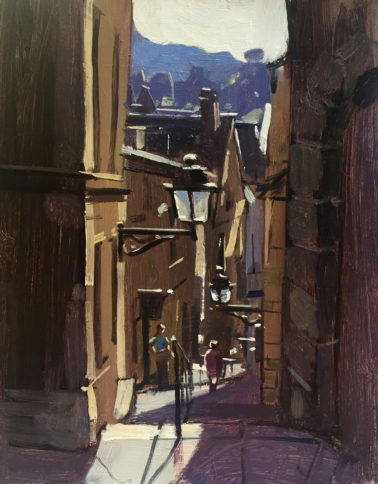 At just twenty years old he was elected as full member of the Society of Architectural Illustrators and, two years later, he went on to finish a 4th degree in illustration with what is now the University College of Art (UCA). 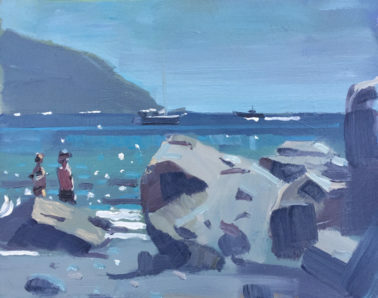 Since then, Tom has worked in design and illustration from his home in Sussex (where he also gives popular adult painting classes). He has also exhibited regularly throughout the UK at a multitude of locations. 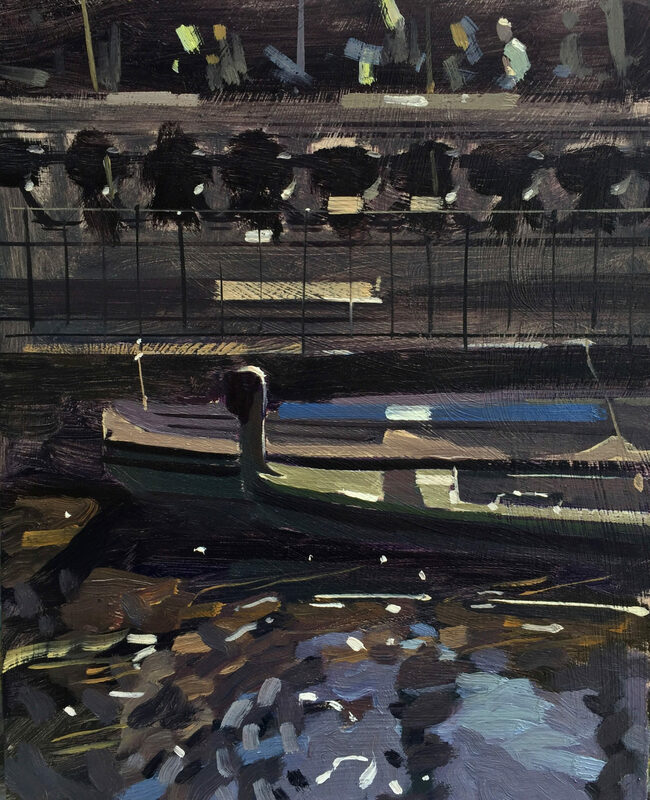 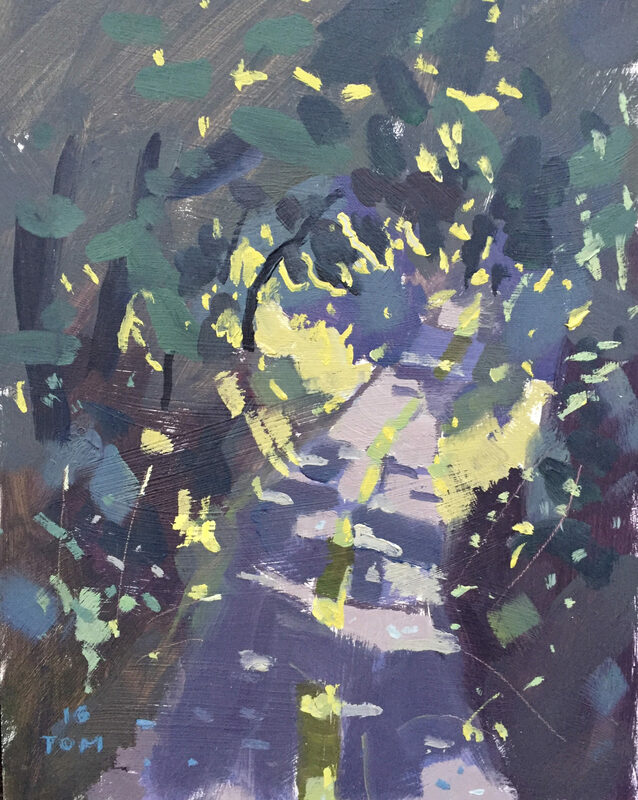 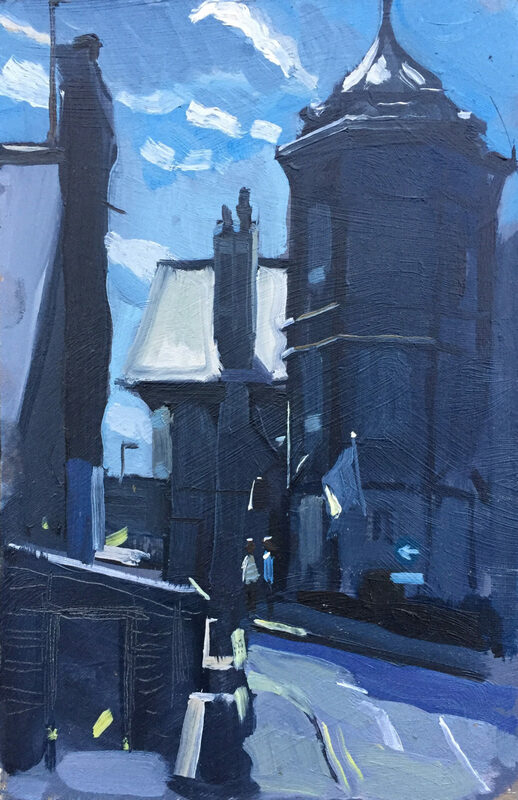 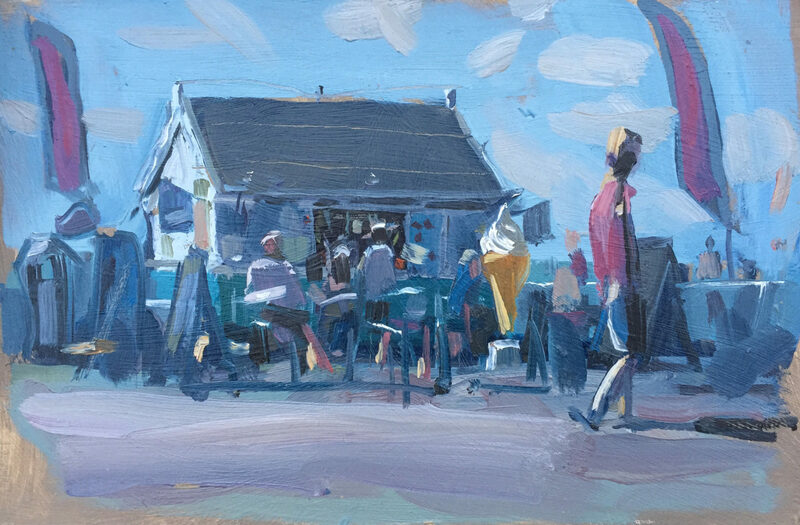 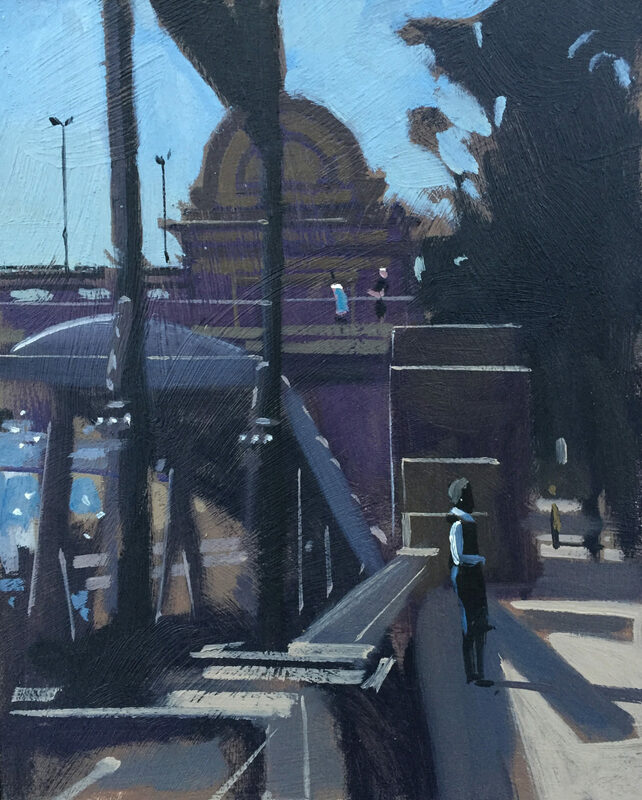 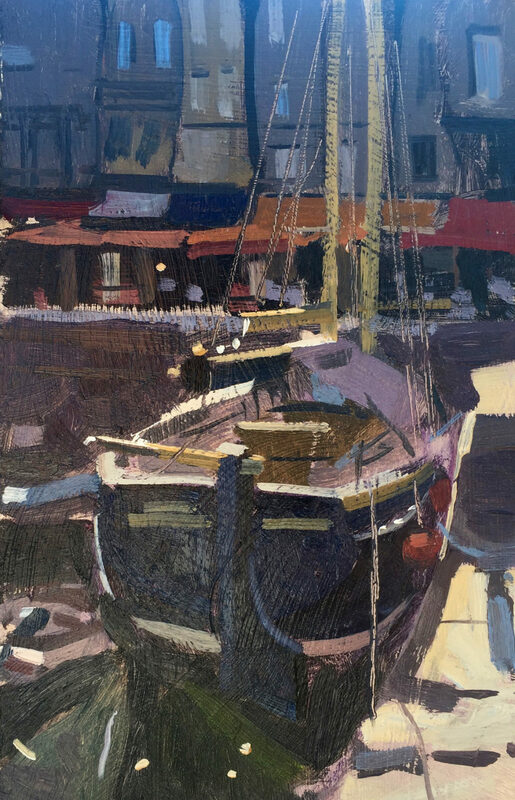 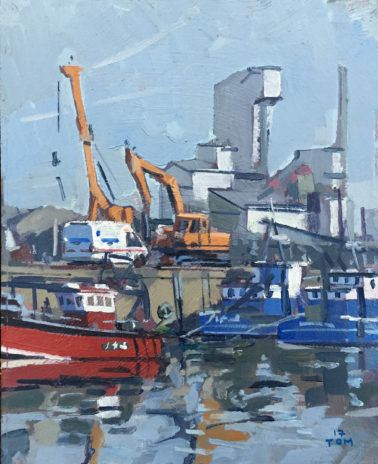 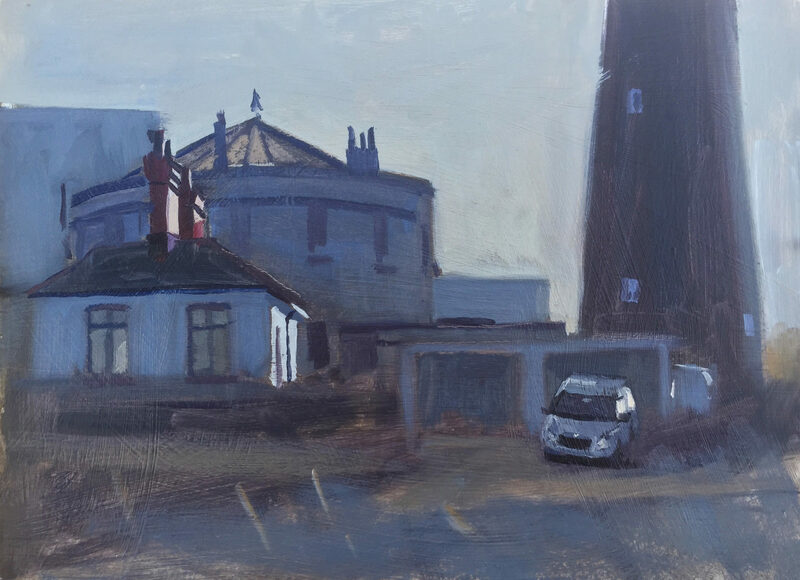 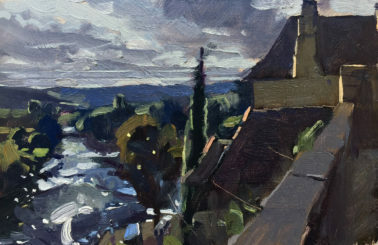 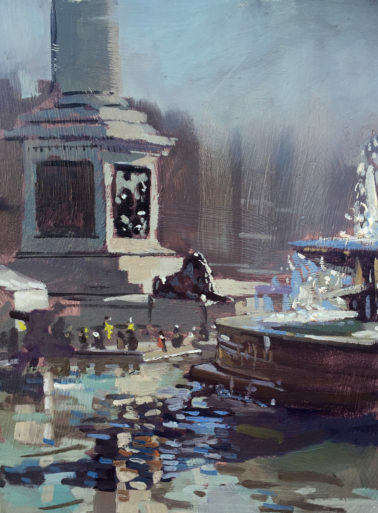 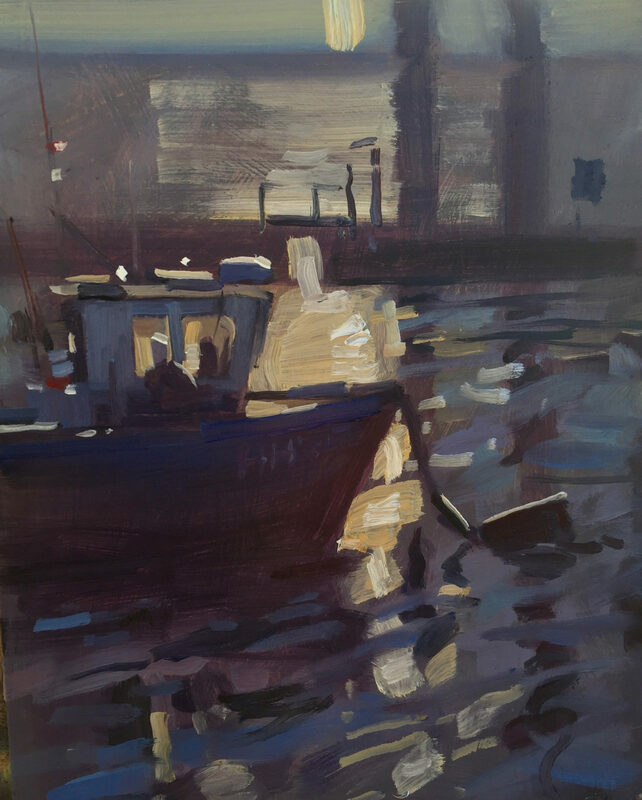 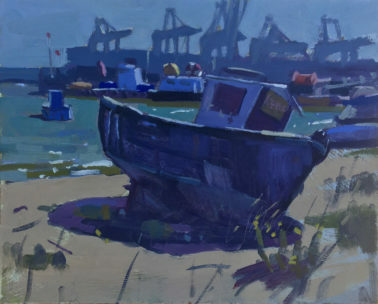 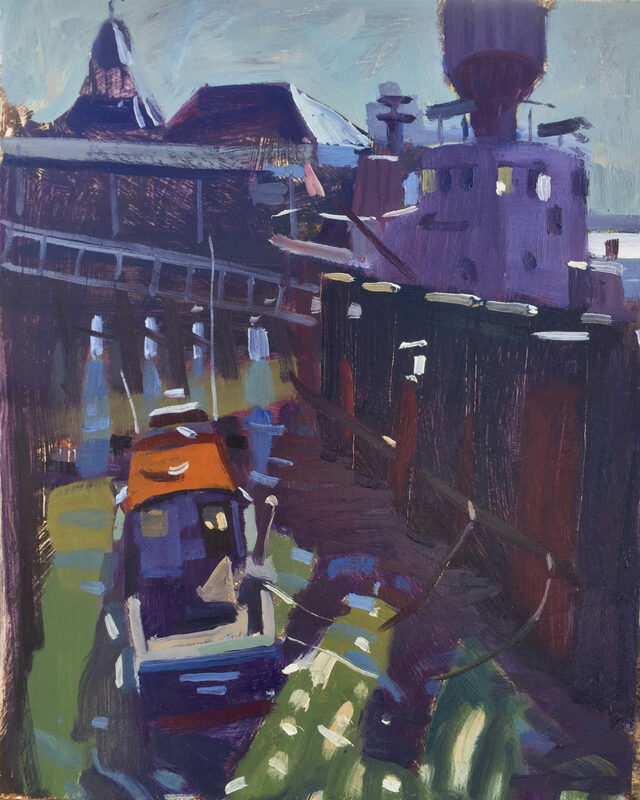 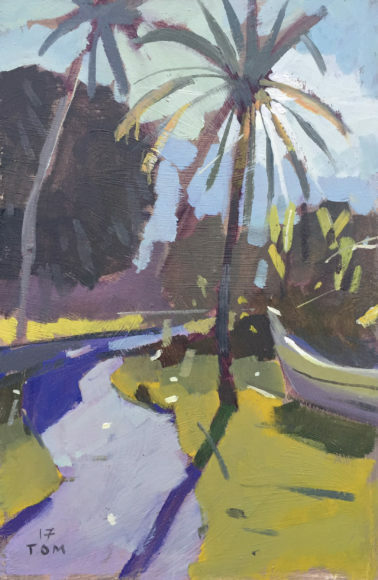 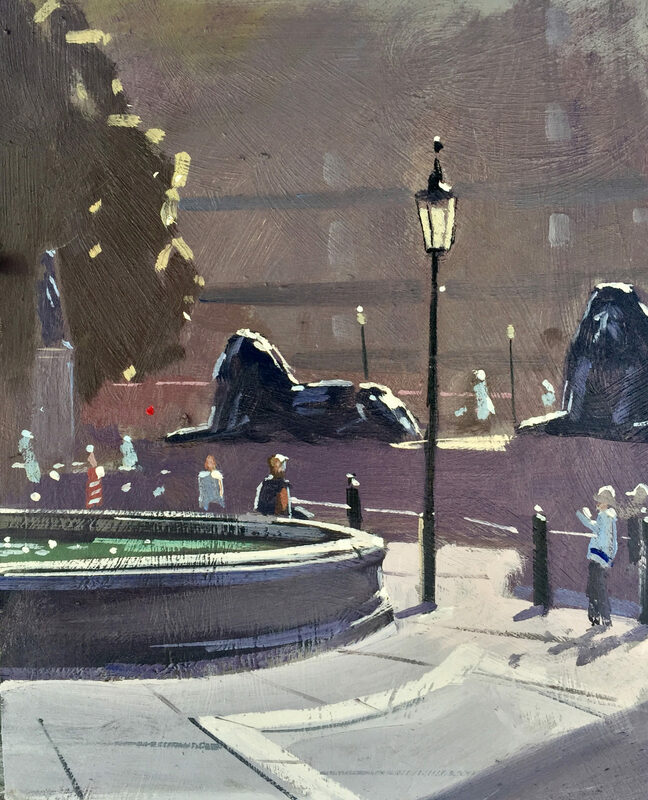 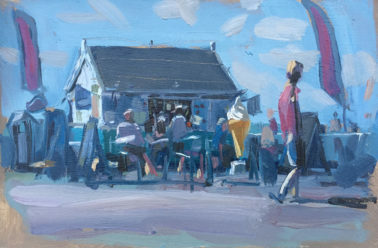 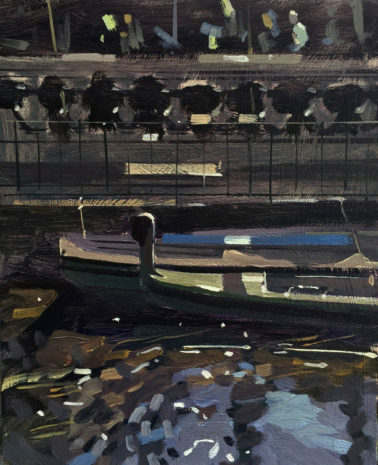 Come rain or shine, Tom has almost solely taken to painting ‘plein air’ over the last few years, which feels for him like the purest form of observation and allows him to capture the light and texture of the scenes he paints.